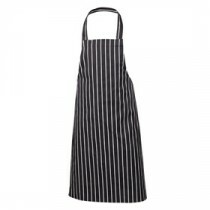 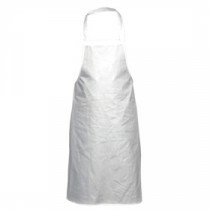 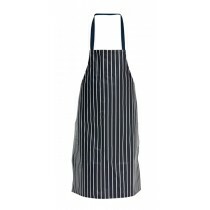 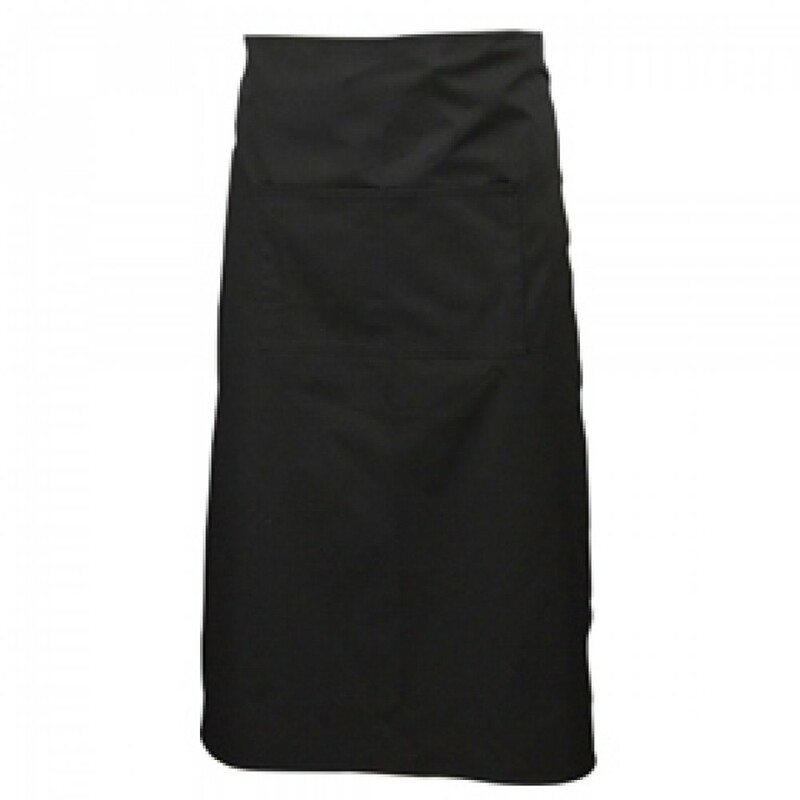 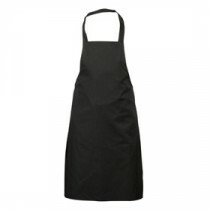 This Black Genware Long Apron with Pocket 70cm x 90cm is a style classic from the French Bistro scene. 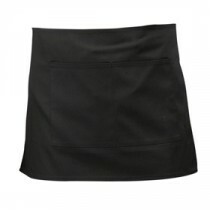 Keep all front of house staff looking clean, tidy and professional. 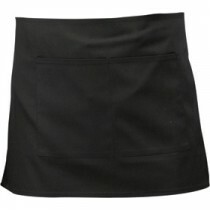 There is a useful split pocket. 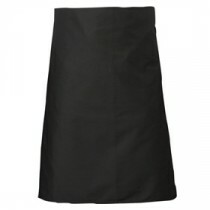 The wearing of aprons makes staff easy to spot by the customers.